Stebro Flooring will take you through the process and help you choose the flooring that is perfect for your warehouse. Choose a tough and resilient floor that will withstand the pressures that will be put upon it by a demanding environment for years to come. 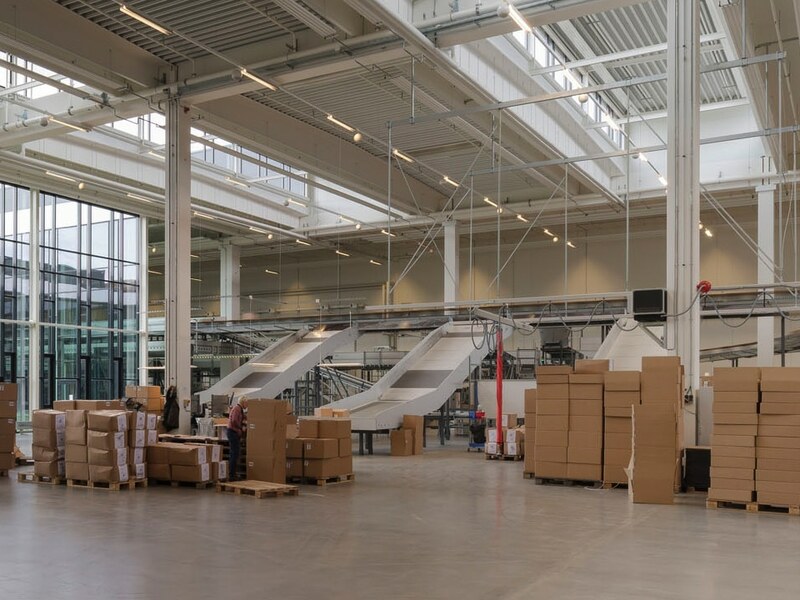 Stebro Flooring is a family business with over 50 years experience – we have the experience to help you find the perfect flooring to match your warehouse environment. Specialist warehouse flooring contractors. Looking for advice or a quotation? 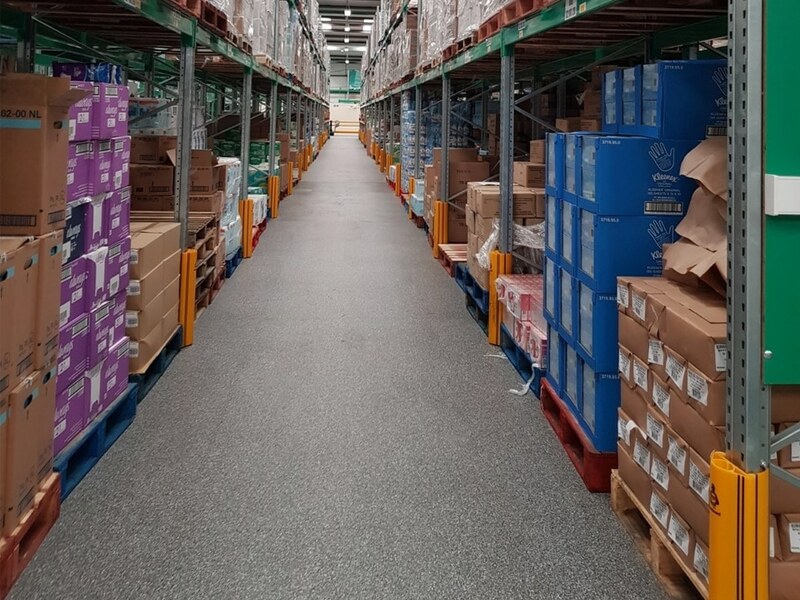 Warehouse flooring needs to provide a hardwearing and low maintenance floor surface even with heavy traffic from forklift trucks and trolleys. 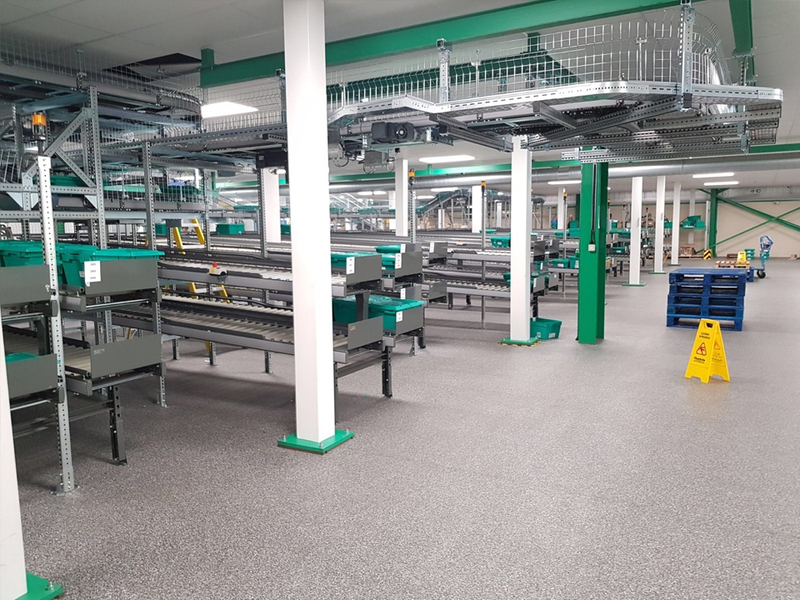 For warehouse flooring we recommend an interlocking tile system to create a seamless floor surface which is ideal for storage, distribution or manufacturing facilities. Interlocking tiles are cost effective both in the installation (you do not need to stop production or close the premises) and in terms of quick and low cost maintenance (with a PUR surface treatment). 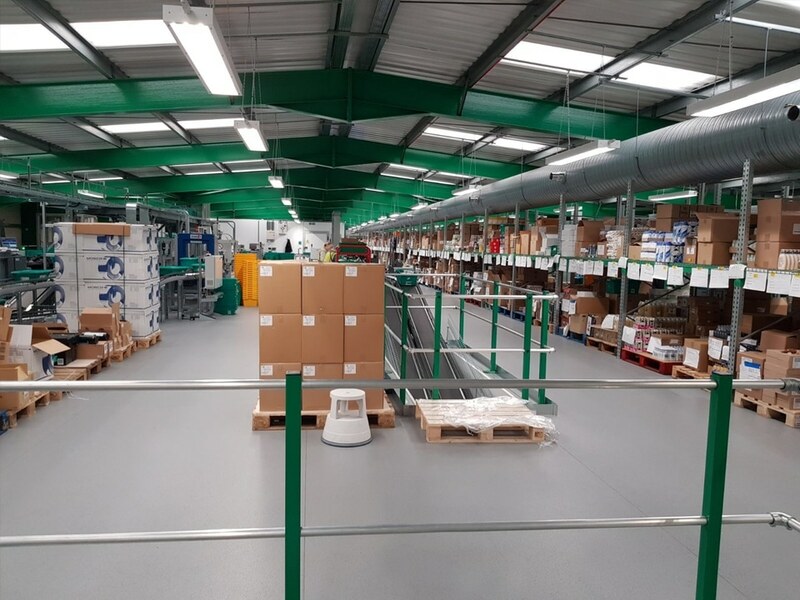 Our warehouse flooring clients include Phoenix Healthcare Distribution, AAH Pharmaceuticals, Bargain Booze distribution warehouse and Avery Berkel. Our interlocking tile system is ideal for storage and distribution warehouses because it is extremely hardwearing and low maintenance. 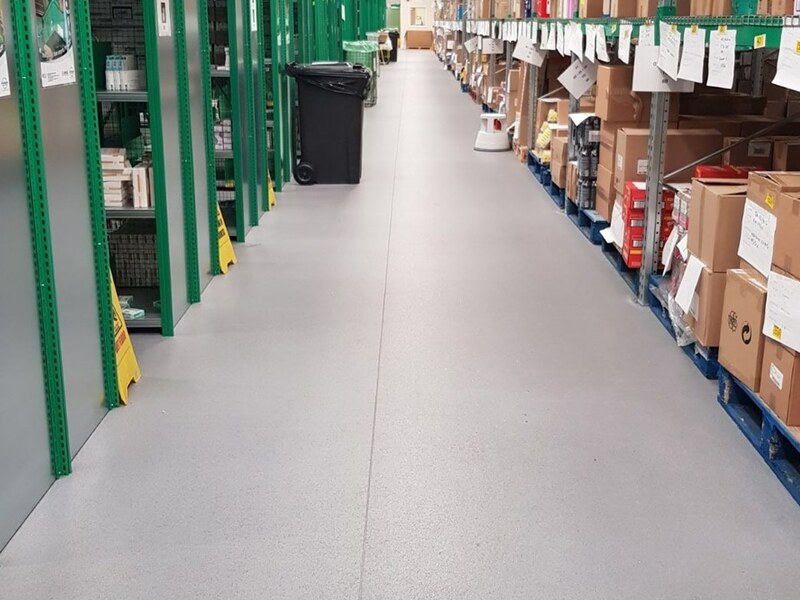 Installing this product into your storage and distribution facility will reduce dust, noise and provide a slip resistant surface that’s low maintenance. The interlocking system is quick to install which will minimise downtime and many of our recommended products include a 10-20 year manufacturer wear layer guarantee. Why install warehouse flooring into your storage and distribution facility? Why choose Stebro Flooring for warehouse flooring? All of our clients work directly with one of our company directors who will personally oversee your project from quotation to installation. We believe this is the best approach and it’s one that has helped us to build strong relationships with multinational corporate clients over the past 50 years. Please contact us for expert flooring advice, to request product samples or for a no obligation quote for the flooring in your warehouse.